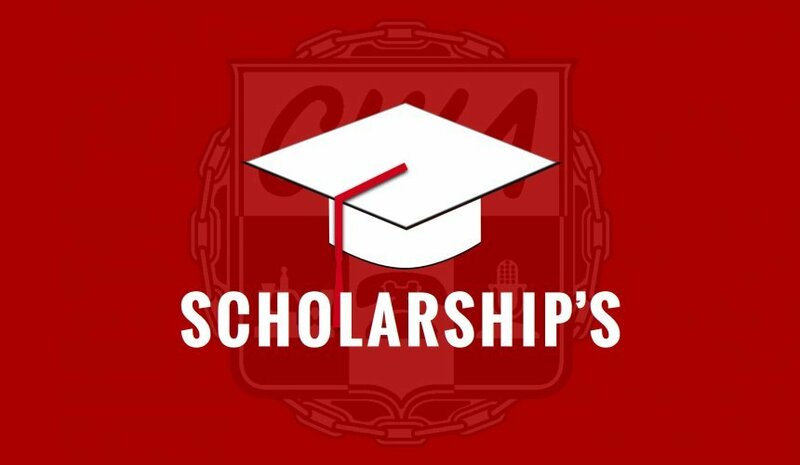 Local 1104 has a Scholarship Fund for the benefit of its members and their families. The number of scholarships awarded each year is determined by the Executive Board based on the funds available. This year we will award twenty scholarships - sixteen for active members and their families ($1000 each); three for retirees and their families - E. Pat Meyers Memorial, ($1000 each); and one in memory of Bob Lilja ($2000), open to active and retired members and their families. If you have any questions, please call Chris Blom at the Union Office (516) 420-1104.